If you’re vocal about counting firearms and shooting among your hobbies, eventually someone will ask you to take them to the range. Or if you’re like me, you’ll try to bribe a few skeptical friends to give it a try. 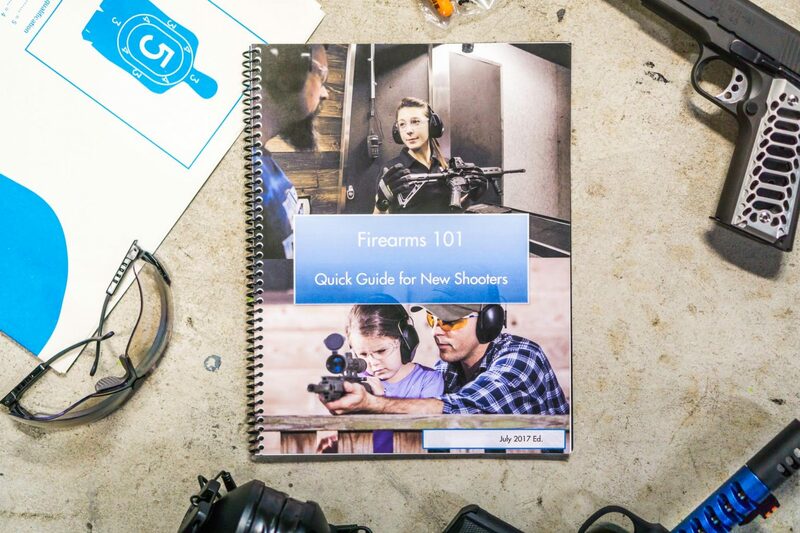 Regardless of how familiar you are with firearms, how to teach a friend to shoot is a whole different skill, compared to shooting. 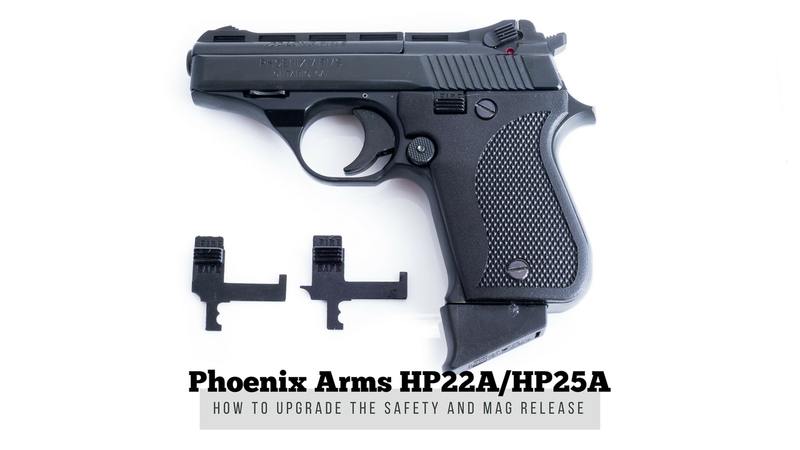 Regardless of how many decades you’ve been a firearm owner, consider taking a look at this guide on taking someone new to the firing range. You might even learn something new. I found myself longing for some way to keep my AR-15 rifle or pistol sitting pretty whenever I wanted to do some work on it. Without having to drill through the table or take up a lot of space. If you frequently upgrade your Barbie Doll for Men™ at your computer desk while browsing tutorials, you know what I mean. 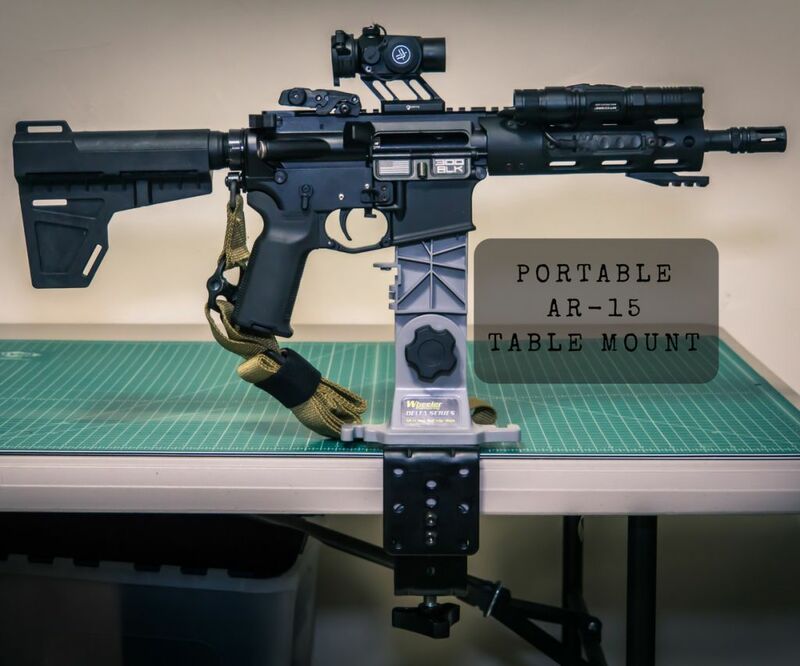 I needed a portable table-mounted mag vise, but I just couldn’t seem to find one commercially available. Eventually, I decided to make my own, and the result was pretty good. Here’s how I did it.